Looking to stay like a local then check out Misterbnb for Melbourne based gay accommodation. 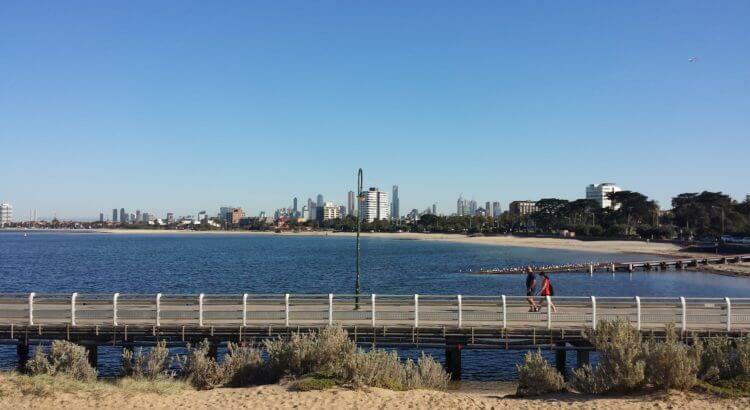 With over 70 listings in Melbourne you will find a selection of options from rooms to whole apartments located across Melbourne from Melbourne Central, Docklands to many of the inner suburbs such as St Kilda, Pahran, Collingwood to outer suburbs. Click the image below to begin your search.